In this mini-course, we’ll analyze the interconnected muscles that help to regulate and improve our ability to breathe better, function better, and self-soothe. The aim of this session is to provide you with tools that will both help your yoga practice and help you to live better in your body. 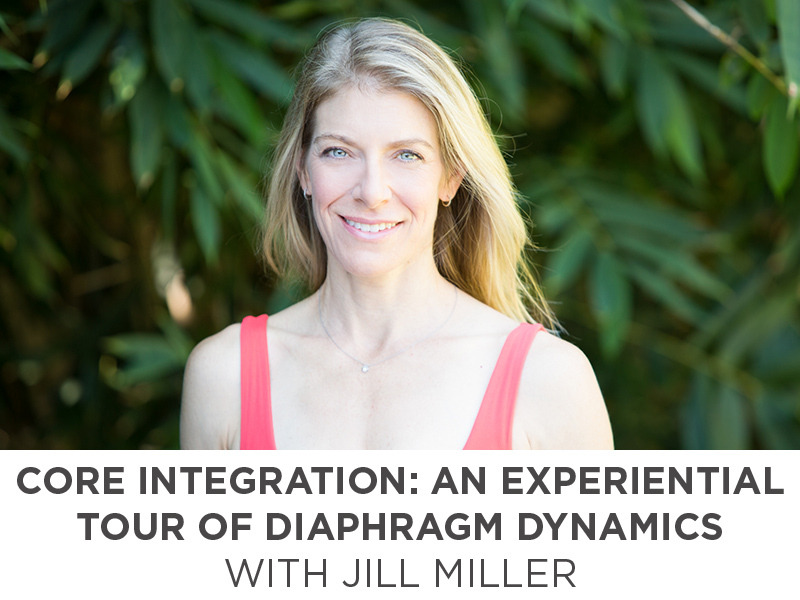 I learned that connecting to the deep respiratory muscles was the key to understanding my muscular-skeletal imbalances. 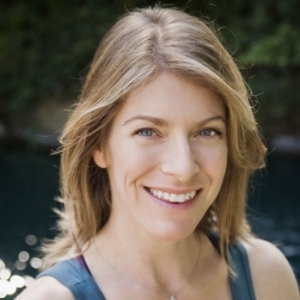 Jill Miller is the co-founder of Tune Up Fitness Worldwide and creator of the corrective exercise format Yoga Tune Up® and The Roll Model Method®. With more than 28 years of study in fitness, yoga therapy and anatomy, she is a pioneer in forging relevant links between the worlds of fitness, yoga, massage, and pain-management. Her innovative techniques have catapulted her to a sought after leader in the field of mind-body fitness and pain relief wellness..